Thee appointment on Saturday afternoon, in the heart of the library of Champigny, resembled a secret meeting, sabbath of the witches. It is true that the magic was there, in this workshop » learn how to make your own cosmetics «, in the company of Karine Touya, Workshops According to George, in Paris. The lesson of the day : the lip balm. Around the long table, twelve women and young girls, pre-registered, have followed for a good hour the advice of Karine Touya, with a background in cosmetology, natural and aromatherapy. «We can take care of yourself with products and simple recipes,» says the facilitator who warns against certain components of skin creams and other skincare and/or makeup. 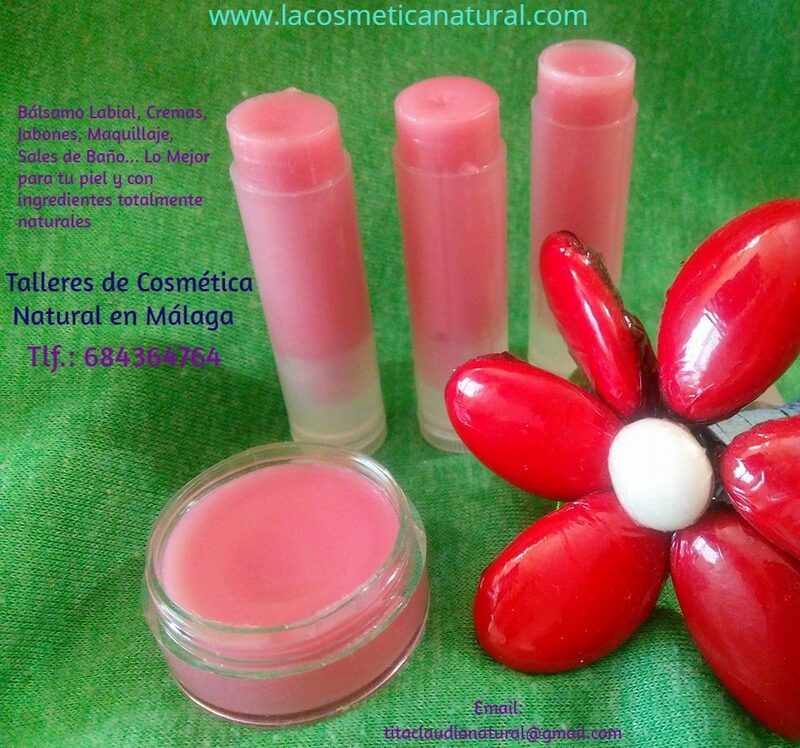 After the theory and questions, it was the hour of practice, with the design of a lip balm that » hydrate better than these tubes, which do not deposit a film on the lips «. After an hour and a half, each participant had his own lip balm, full of tips and especially the desire to pursue the discovery. Champigny is going to continue its thread of the year » Do it yourself «, by proposing a writing workshop for kids on 12 and 14 April, on reservation at the 01.48.80.45.20, and stories in common, on the 13th of may, on reservation at the 01.55.98.29.80.